Tillers in the RC12 Series feature a slip clutch, while tillers in the RC13 Series have a cam clutch. Both protect the drive system from overloading when working tough soils. 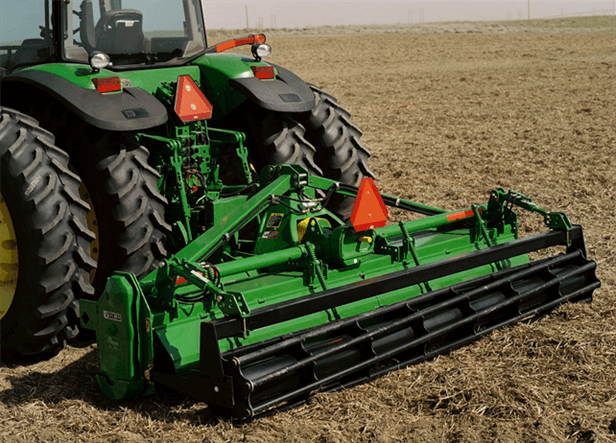 Frontier Rotary Tillers are Quick-Coupler compatible, making connections fast and simple.